Nintendo of America tweeted a new picture of the upcoming 3DS title, Mario Golf: World Tour. 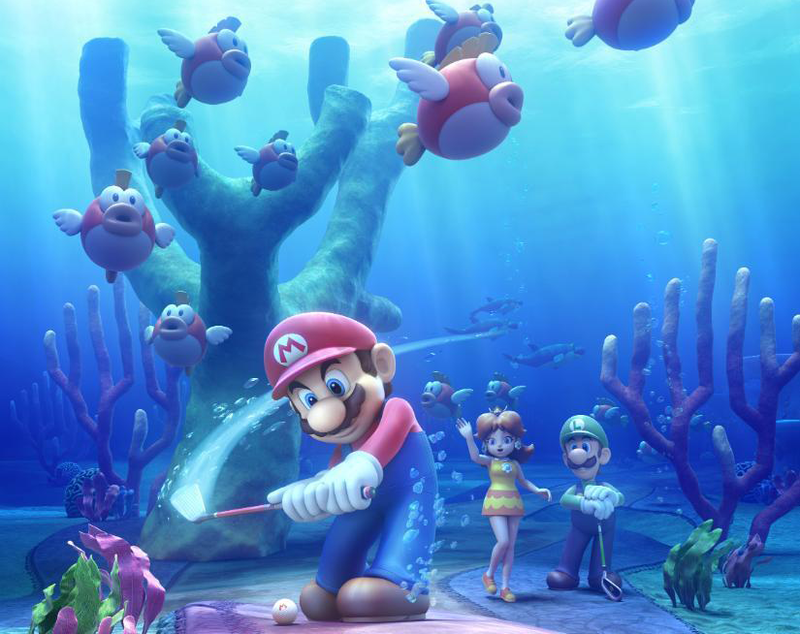 Taken underwater, the Cheep Cheep Lagoon image looks quite stunning. Mario Golf: World Tour is due for release in both Europe and North America on May 2, 2014. Are you looking forward to taking a shot at the pros this May?